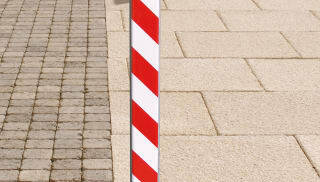 For flexible security that can be quickly and easily removed, choose collapsible bollards from Marshalls. 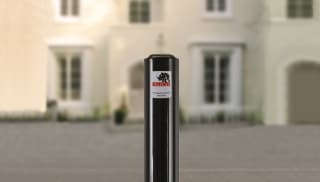 Whether you’re looking to temporarily restrict access to a public area, reserve parking spaces or deter car thieves, they provide the ideal solution. 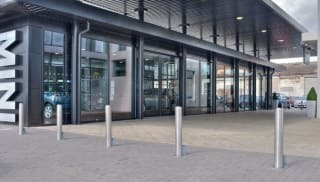 Choose from stainless steel styles with lock and lift fixings or powder coated steel units, which come in a range of RAL colour matches. 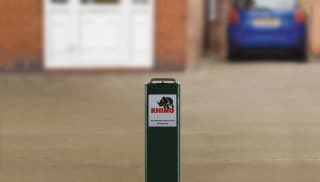 If you’re looking for a product with heavy duty specifications, Ferrocast polyurethane fold down bollards are cast around an internal steel core for increased strength. 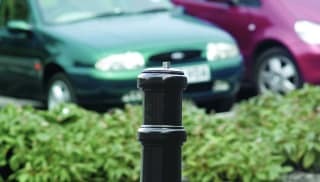 Many of our collapsible bollards range come with anti-drill locks to deter thieves and anti-ram technology to withstand vehicle impact, like the Ferrocast Dixon Anti Ram Polyurethane bollard, which has a non-ferrous exterior, making it tough and corrosion-resistant. 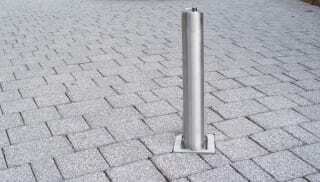 You can also choose optional reflective hazard banding to increase visibility when in use. 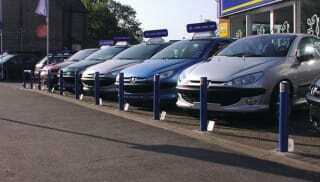 Browse Marshalls’ range of collapsible bollards now.